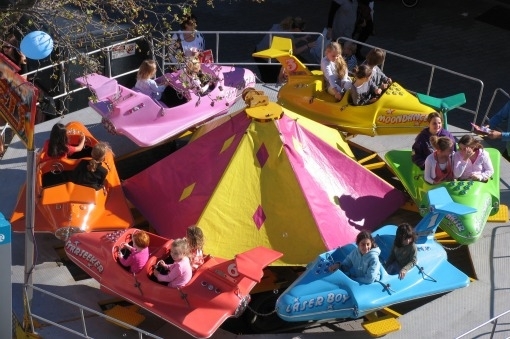 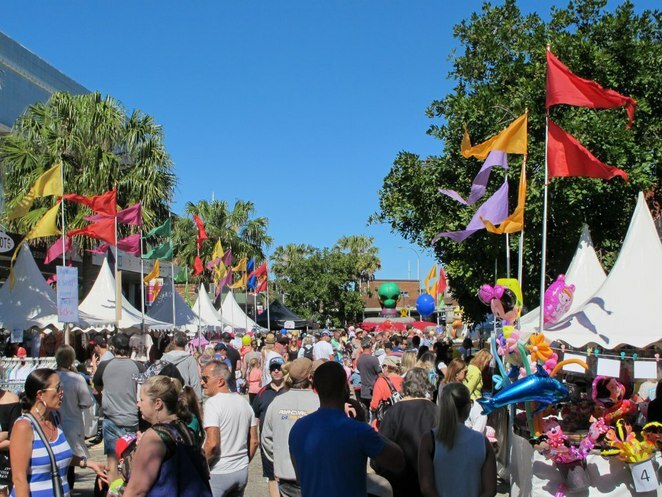 On the 10th & 11th of September, the annual Cronulla Spring Festival is on again from 10am to 4pm. 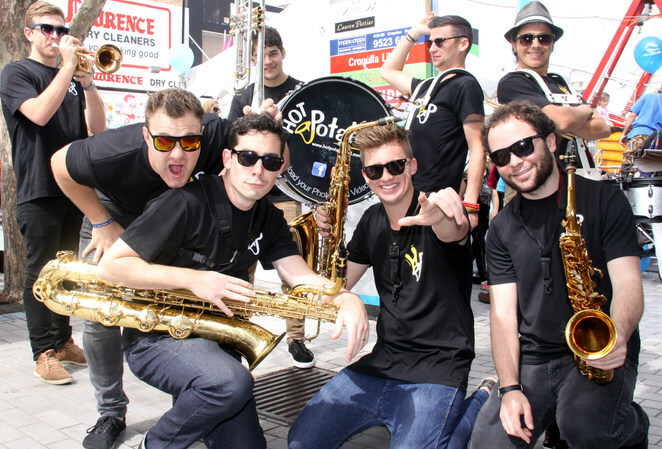 In the beautiful beachside suburb, the festival takes place on Cronulla street and is the Sutherland Shire's biggest annual festival. 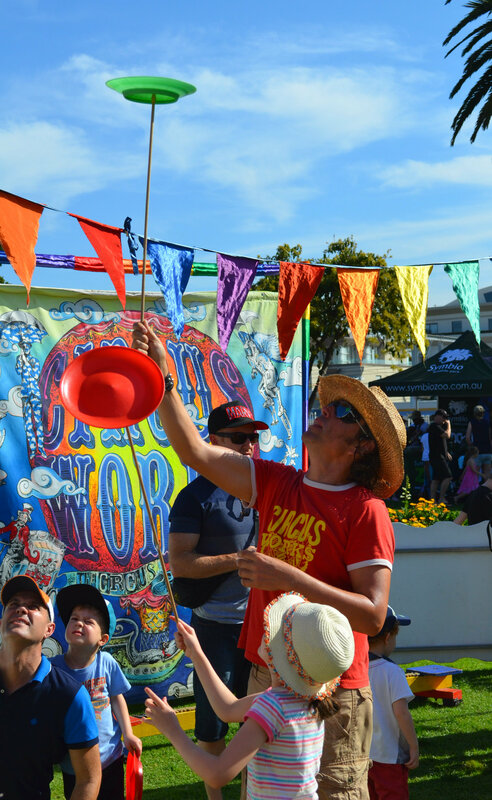 It has something for everyone, so get the whole family down there for a fantastic day of fun. There will be over 100 unique market stalls for a bit of a shopping fix, a number of food options, a car show, music entertainment from various points of the festival, a kids carnival and rides for the little ones, plus more.